Come Q1 2019, Parc Clematis @ Jalan Lempeng (Former Park West) is set to be newly released to rejuvenate the landscape of Clementi. This new project brought to you by joint venture between SingHaiyi Group’s wholly-owned unit SingHaiyi Land and Haiyi Wealth Pte Ltd spans about 633,644 sqft. It can potentially develop into a project of at least 24 storeys with 1200 – 1700 units in all. 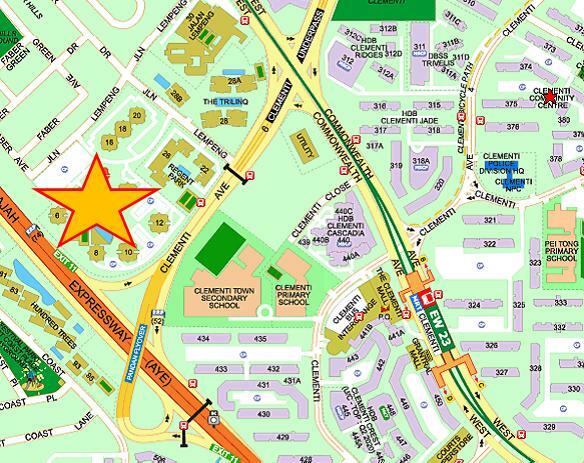 Parc Clematis @ Jalan Lempeng (Former Park West) is located within an established residential area, conveniently linked to AYE and PIE via Clementi Ave 6, providing easy access to the city centre and the Jurong Lake District for residents. 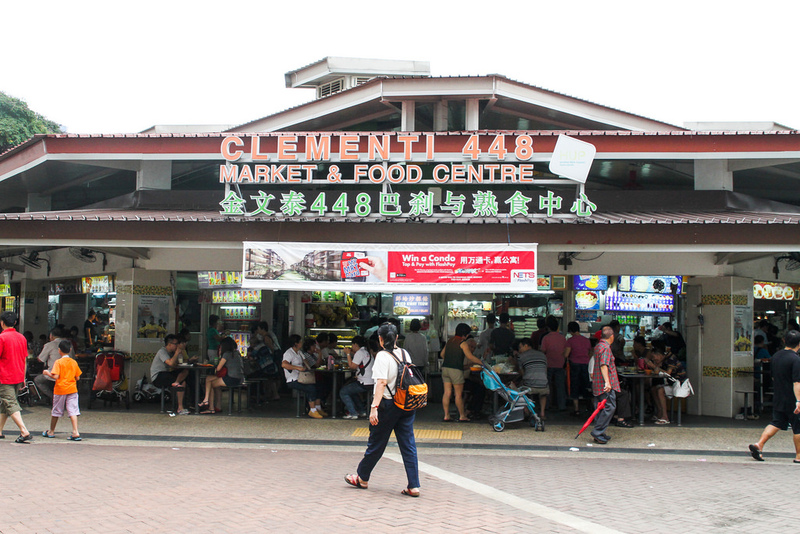 The site is also located minutes walk from the Clementi MRT Station and Clementi Bus Interchange located at Clementi Town Central. This offers New Condo @ Jalan Lempeng (Former Park West)’s future residents to have seamless commuting to island wide with the various modes of public transport available. 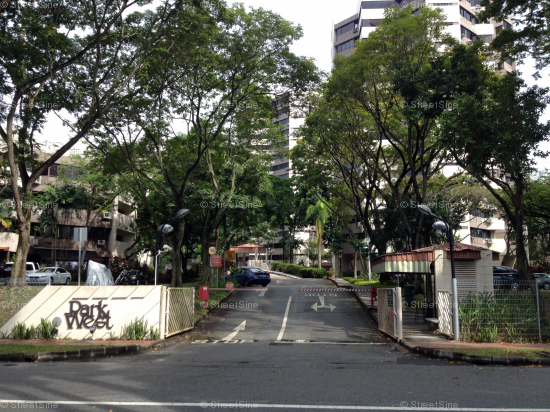 Future residents will have easy access to educational institutions such as NUS High School of Mathematics and Science, Nan Hua High School, International Community School, Clementi Woods Secondary School, National University of Singapore and renowned Nan Hua Primary School which is right at the doorstep. Parc Clematis @ Jalan Lempeng (Former Park West) is near to commercial amenities such as Clementi Mall, West Coast Plaza and commercial hotspot of Jurong Lake District where Westgate, Jem, IMM and Big Box resides. 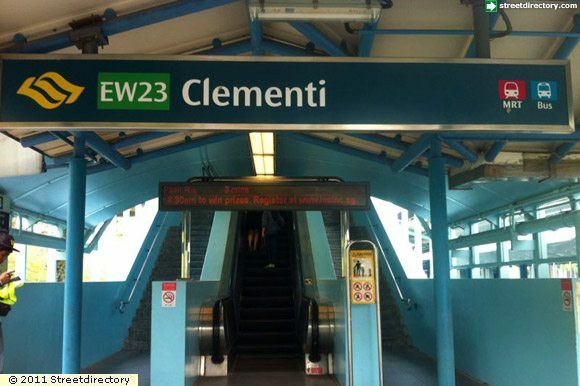 Residents can also enjoy recreational facilities at Clementi Sports Hall, which is within walking distanc. Parc Clematis @ Jalan Lempeng (Former Park West), return home to your ideal home of convenience. 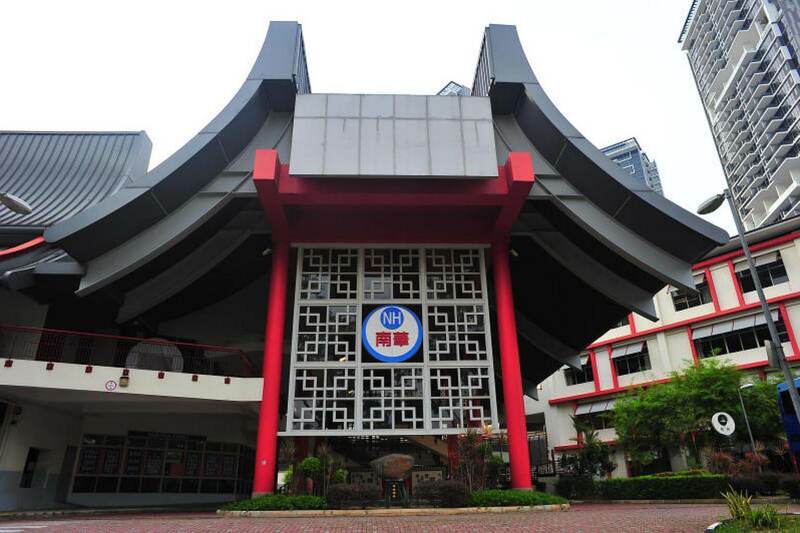 Reputable Schools – Many good schools are located nearby such as Nan Hua High, NUS High School, Pei Tong Primary School, National University Of Singapore and Nan Hua Primary School. 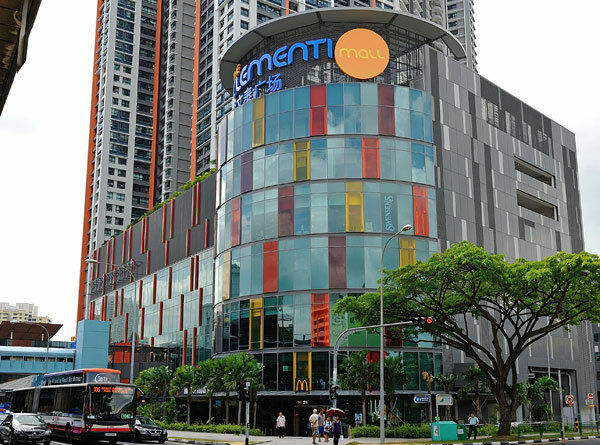 Convenience – Nearby amenities like Clementi Mall, West Coast Mall and an MRT stop away from shopping, dining and entertainment facilities at JCube, Jurong Point, Jem and Westgate. Potential High Rental Demand – Due to its proximity to many amenities and MRT Station, there is a high potential of attracting a large pool of tenants from nearby tertiary schools, commercial hubs and business park.